Thema Bryant-Davis is assistant professor in the Graduate School of Education at Pepperdine University. 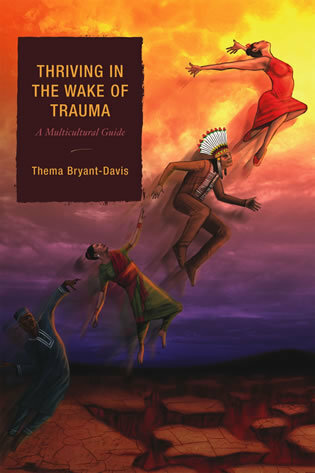 In I>Thriving in the Wake of Trauma: A Multicultural Guide, Thema Bryant-Davis writes about trauma with the clarity of a clinician and with the passion of one who has survived it. With the eloquence of a poet and the insight of an astute psychologist, Dr. Bryant-Davis offers inspiration and hope to all trauma survivors. 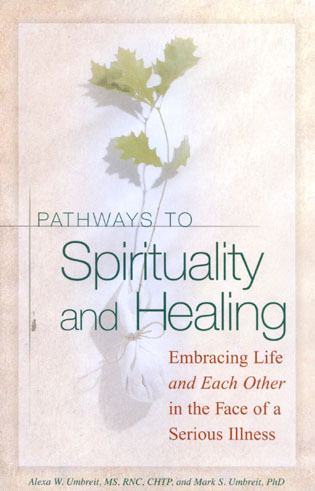 Thema Bryant-Davis has provided practitioners in the field and survivors of trauma with a significant resource. She sheds new light on the previously poorly illuminated road to trauma recovery for survivors who are members of racial and ethnic minority groups, and she describes clinical interventions that incorporate art, music, movement, and poetry. Thriving in the Wake of Trauma will enrich practice, teaching, and the recovery process. Race, ethnicity, sexual orientation, migration status, religion, and numerous other cultural factors play important roles in recovery from traumatic events. Survivors of abuse, dislocation, disease, racism and other forms of trauma, however, are often treated only as individuals rather than as people with diverse beliefs and cultural affiliations. Thema Bryant-Davis examines the cultural issues that health-care professionals need to consider in caring for trauma survivors. 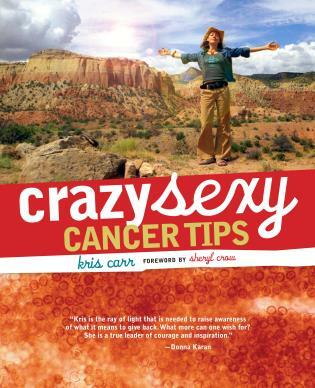 She gives specific examples drawn in part from her own work as a clinician, and she describes activities that can help trauma victims not only survive, but also thrive and grow.